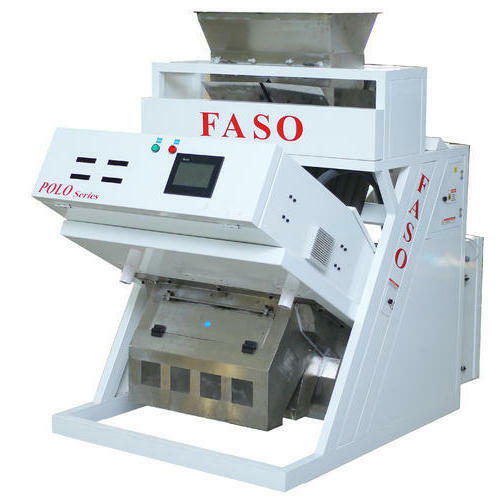 Prominent & Leading Manufacturer from Coimbatore, we offer peanut sorting machine. We are offering Peanut Sorting Machine to our clients. Looking for “Peanut Sorting Machine”?